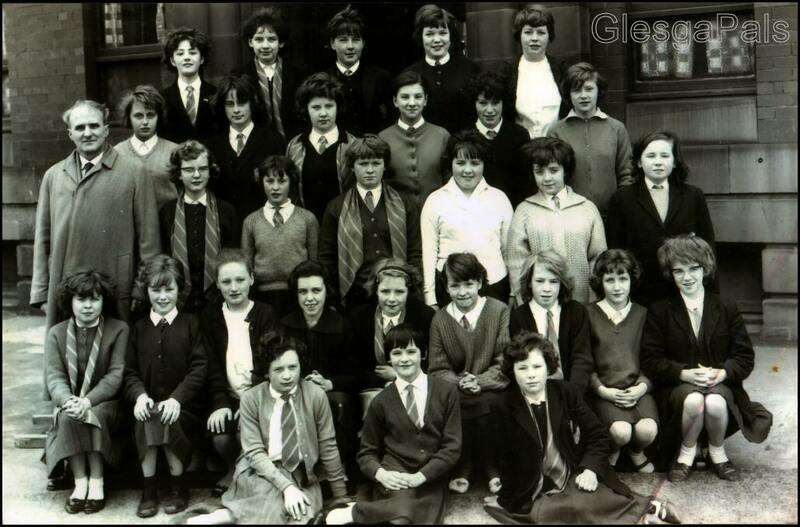 "Webmaister enclosed is a class photo from Riverside school I'm not sure of the date but it must be around 1963/64. All the names are listed, I would be most grateful if you could put it on the website for me. Thank you for this fantastic website please keep up the good work"